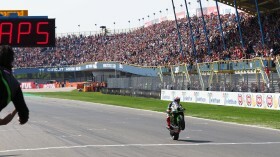 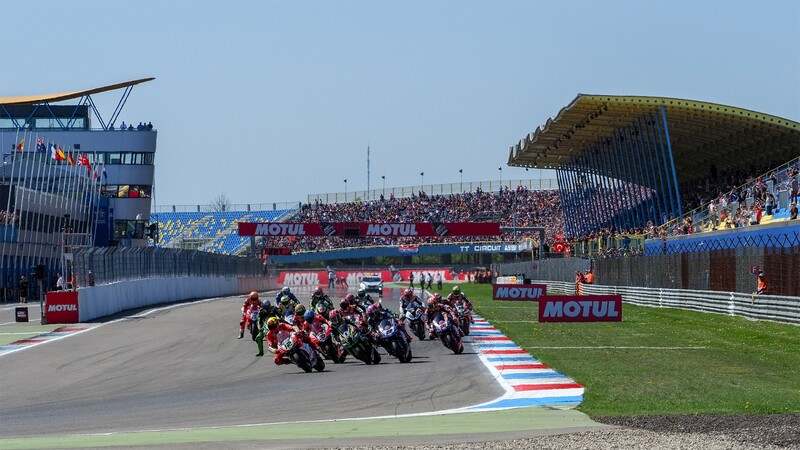 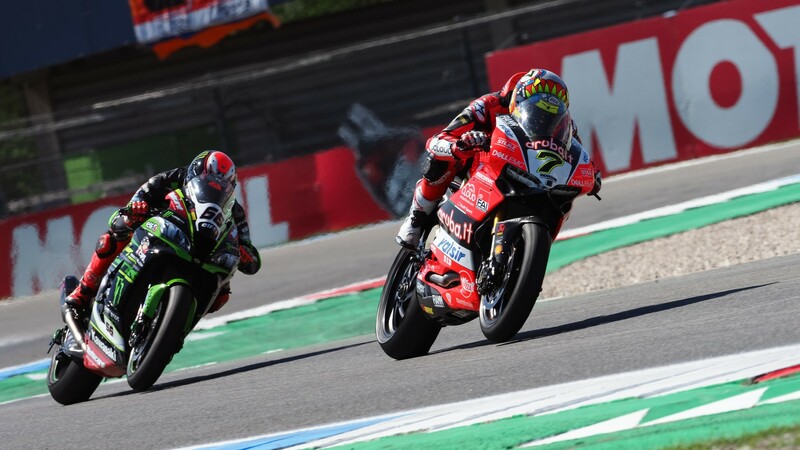 Jonathan Rea (Kawasaki Racing Team) stormed to his third win of the season with a quintessential Assen performance, nailing his eighth consecutive Dutch win and twelfth in total, equaling Carl Fogarty’s historic dozen Assen triumphs along the way. 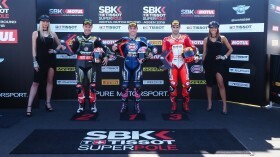 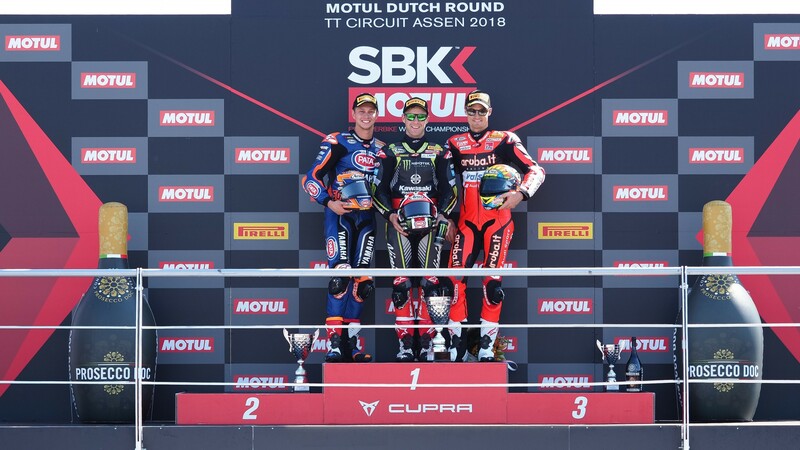 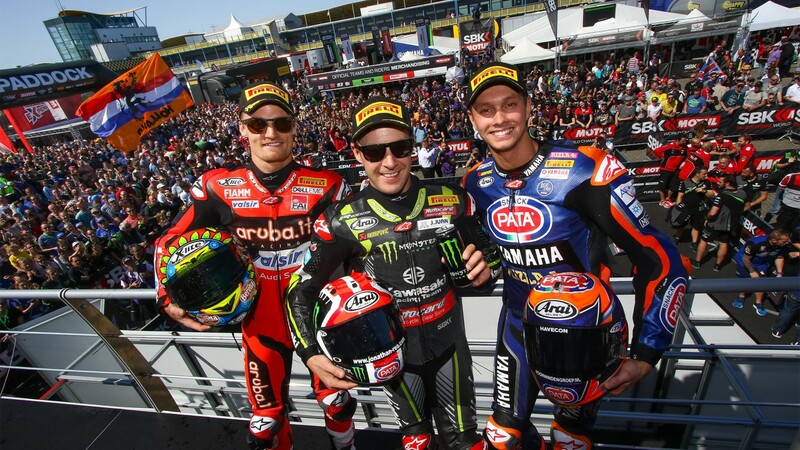 It didn’t come easy for the Northern Irishman, however, forced to fend off strong attacks from Michael van der Mark (Pata Yamaha Official WorldSBK Team) and Chaz Davies (Aruba.it Racing – Ducati), second and third respectively. 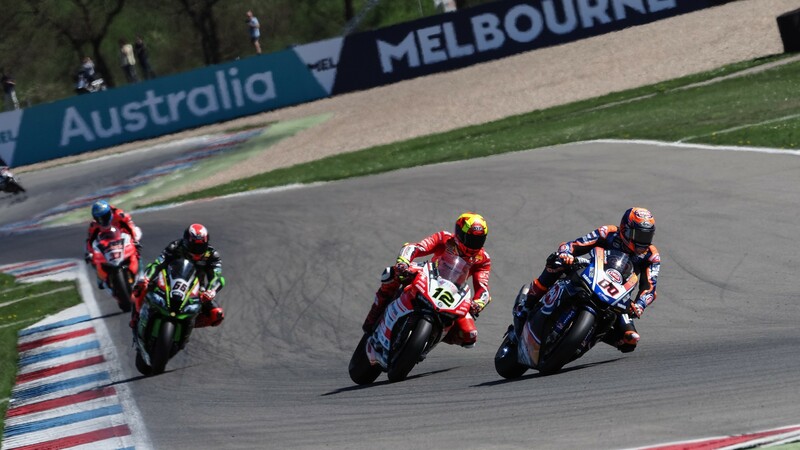 WorldSBK returns on Sunday with a crucial Race 2, starting at 13:00 (11:00 GMT). 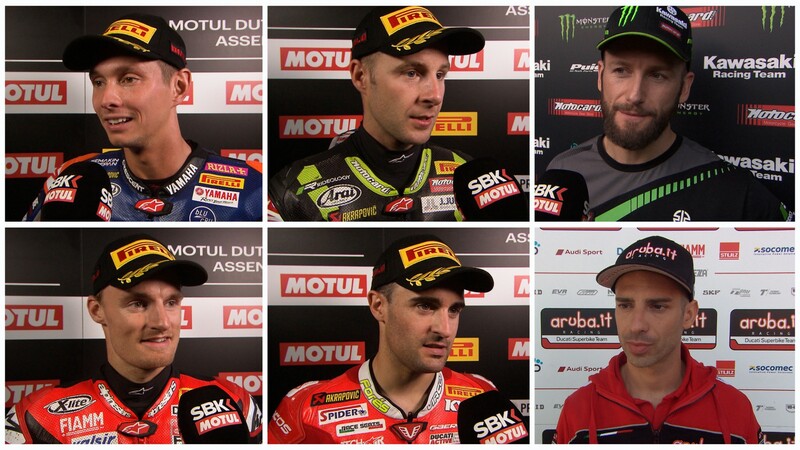 Watch that live, along with all of the reactions to today’s action, thanks to the WorldSBK VideoPass.